Christine Mason, PhD, is an educational psychologist, researcher, consultant, and mindfulness yoga meditation instructor. She facilitates dynamic workshops for educators that incorporate the latest neuroscience research with practical strategies for improving school climate and academic achievement. 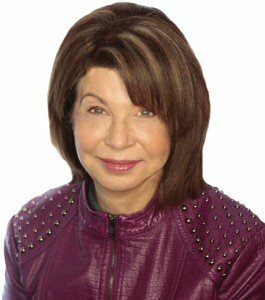 Christine Mason, PhD, is an educational psychologist, researcher, consultant, and mindfulness yoga meditation instructor. She facilitates dynamic workshops for educators that incorporate the latest neuroscience research with practical strategies for lessening the impact of childhood trauma, improving school climate, and strengthening academic achievement. She developed the School-Compassionate Culture Assessment Tool for Educators (S-CCATE), which is used to empower teacher professional development. Dr. Mason served as principal of an international school in India, as well as the executive director of research and professional development for the National Association of Elementary School Principals, where she researched principal mentoring. Dr. Mason also has significant experience as a classroom teacher and college professor and has implemented teacher mentor and school improvement programs in high-poverty urban areas. She has authored several books and more than 50 articles on student-driven instruction, mentoring, urban education, and the future of schools. 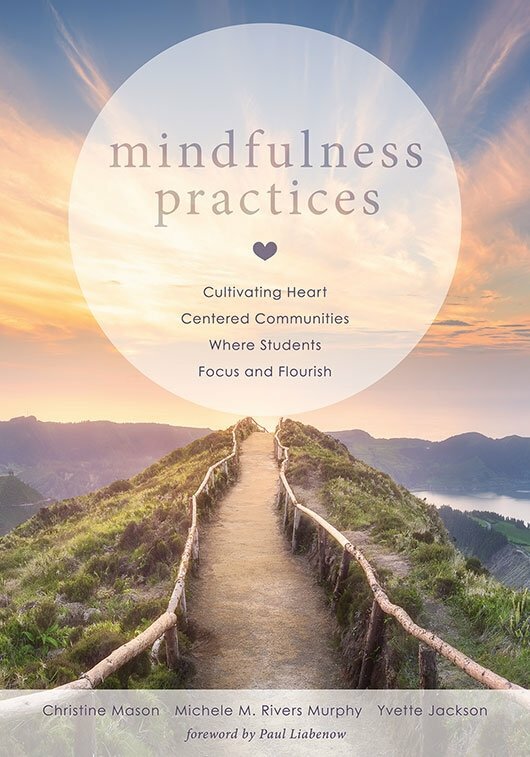 She has presented internationally on mindfulness, trauma, heart-centered learning, and visions for 21st century schools. She was named Researcher of the Year by Montana State University and a Pioneer in Children’s Well-Being by the Robert Woods Johnson and Ashoka foundations. She is a member of the National Association of Elementary School Principals, American Psychological Association, and ASCD. Dr. Mason received her doctorate in cognitive psychology at the Ohio State University, with postdoctoral research at the University of Washington and a fellowship to further inclusive education practices in India.